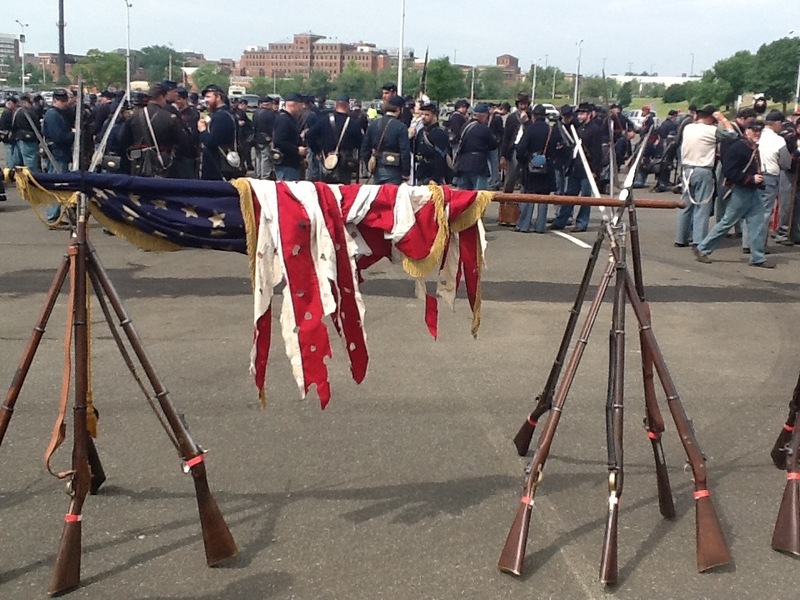 As noted in Wikipedia, “The Grand Review of the Armies was a military procession and celebration in Washington, DC, on May 23 and May 24, 1865, after the close of the American Civil War. Elements of the Union Army paraded through the streets of the capital to receive accolades from the crowds and reviewing politicians, officials, and prominent citizens, including the President Andrew Johnson.” The Grand Review was basically a victory parade for the Union as it celebrated the end of the Civil War, the preservation of the Union, and the defeat of the Confederacy. 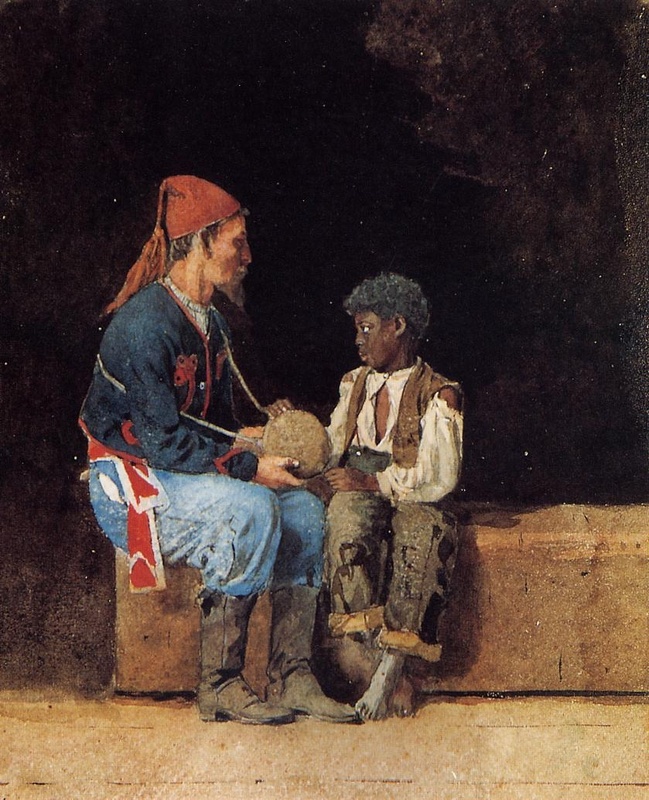 Some 180,000 African Americans enlisted in the Union army, and were members of the US Colored Troops (USCT) — the part of the army that was created for the enrollment and organization of black soldiers into the Union army. 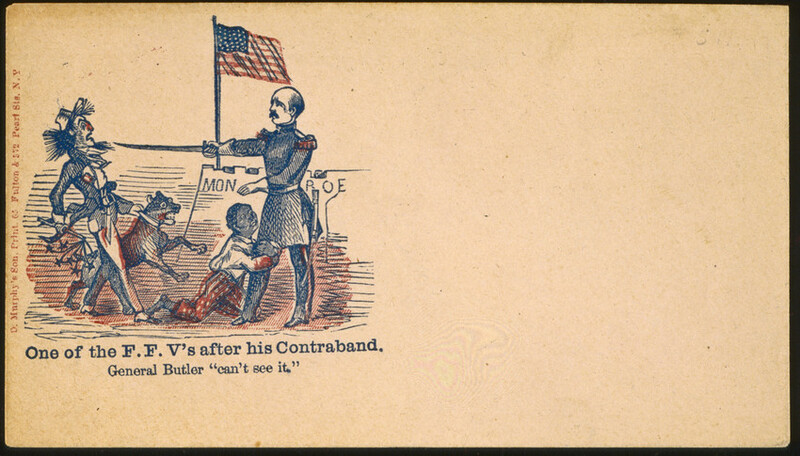 Yet, none of the USCT regiments were represented in the Grand Review. 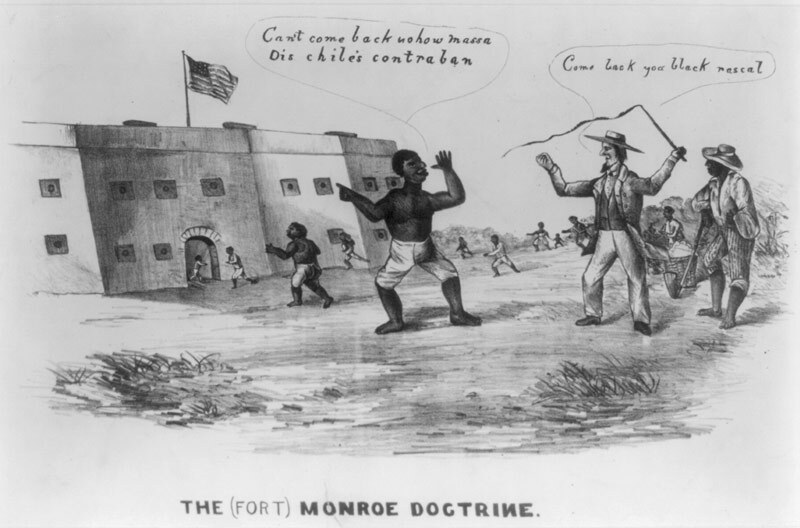 Some say this was a slight to the black soldiers; others have noted that USCT regiments were engaged in other activities that made them unavailable for the Grand Review (a number of troops were sent to Texas over concerns for the protection of the Mexican border). 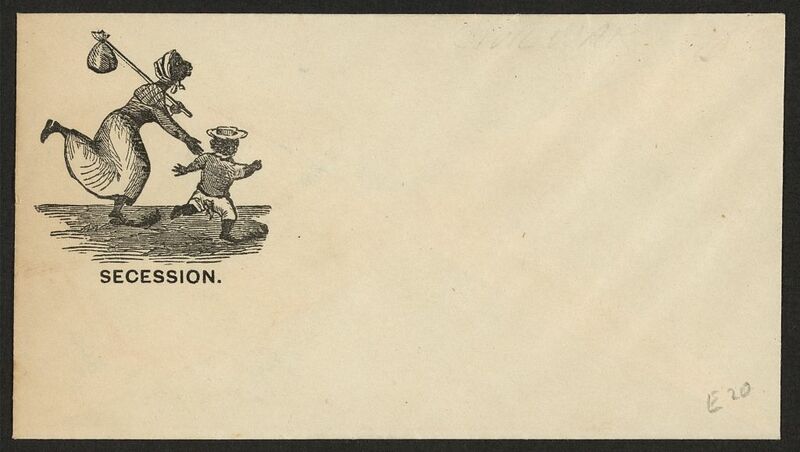 For whatever reason, the USCT were not present for that glorious victory celebration. 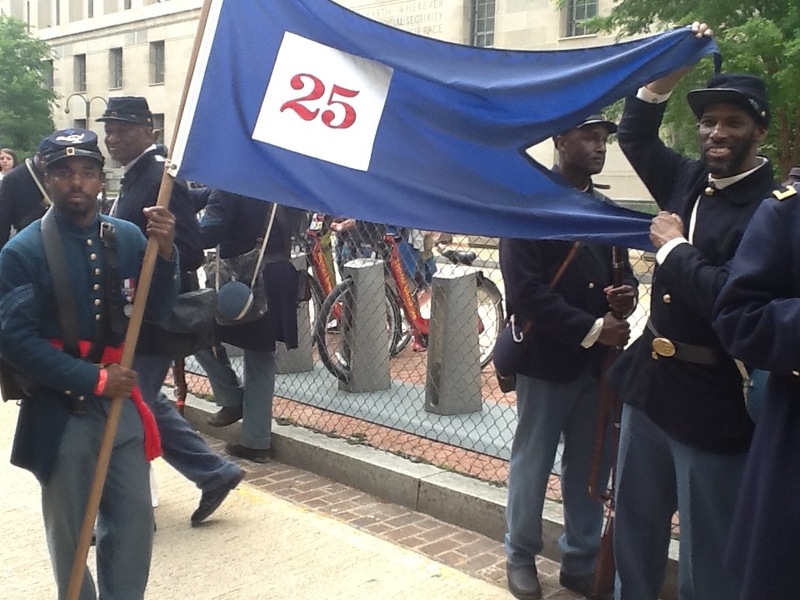 In May of this year, a number events were held in Washington DC to commemorate the Grand Review’s 150th anniversary. The activities culminated with a reenactment of the Grand Review Parade on May 17, 2015. 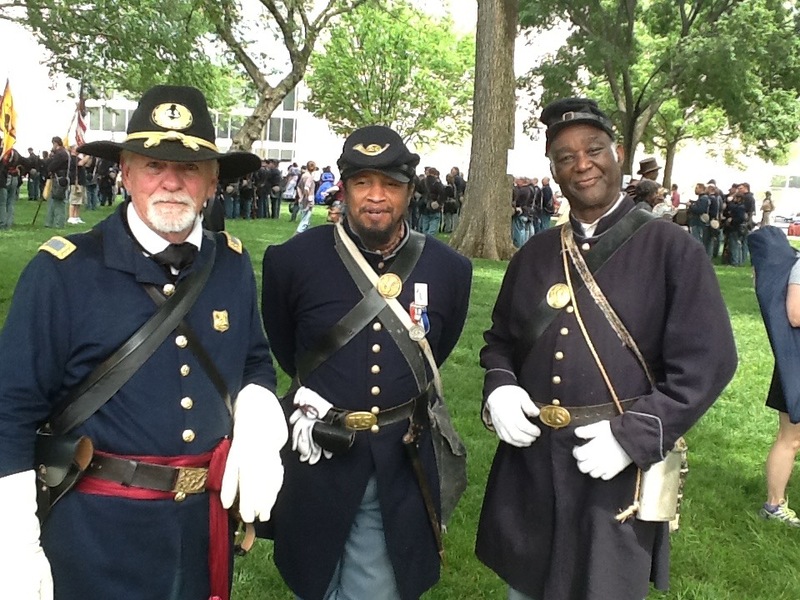 In tribute to the African American soldiers who were not participants in the earlier parade, the May 17 event included reenactors from African American regiments, as well as descendants of black Civil War soldiers, along with reenactors from other Union regiments from around the country. 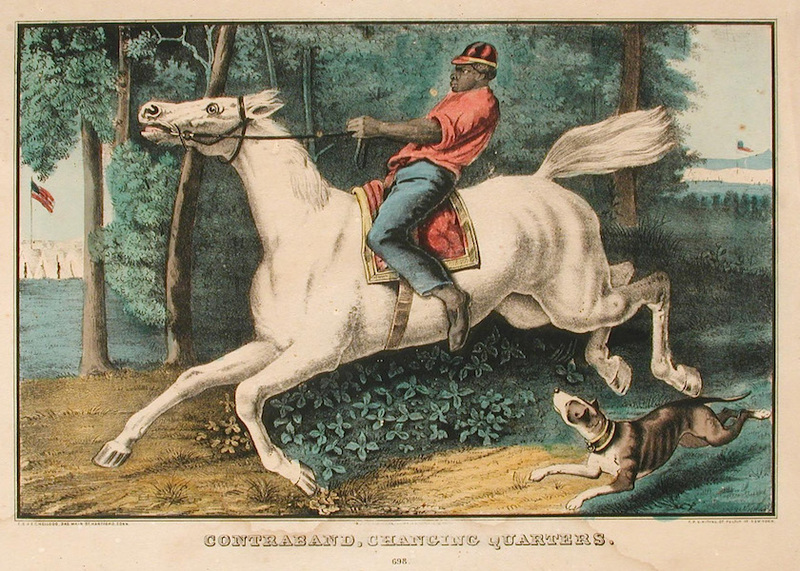 An extended video of the reenactment, and additional comments from Dr. Malcolm Beech about the USCT Living History Association, is here, from the C-SPAN network.